Yanto Alexander (born 20 June 1983) is an Dutch Artist. His work is known for its abstract white wall reliefs. Playing with shadow, light and the rhythm of repetition form the basis of his work. His career as an artist started in 2007. 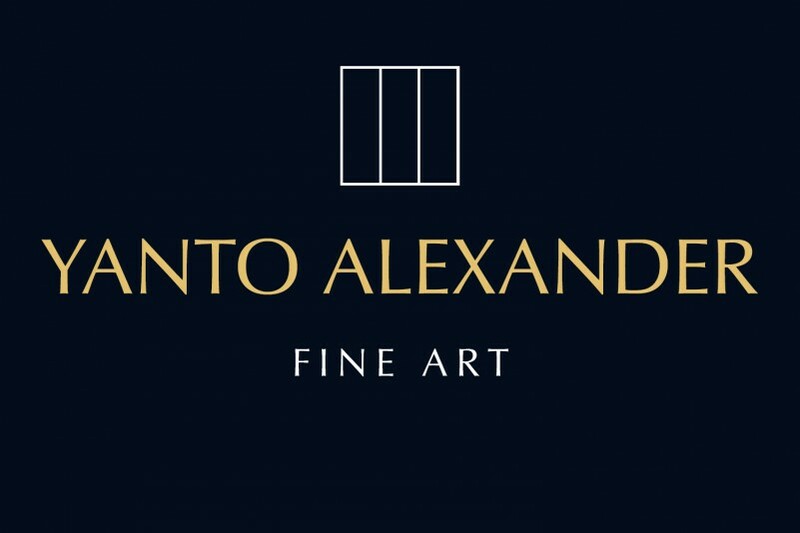 Yanto Alexander lives and works in Amersfoort, The Netherlands. In his work, rhythm, space and light, brought together into one unit for which the word painting insufficient cover. Self he speaks rather of objects or wall reliefs. When I work as a painter at my paintings, I want no painting. I want to open up space. With my work I try to let the viewer philosophize about the phenomenon of space and light. My art suggests a new reality of space. I let the thought to the viewer. In this way I let people think what space actually can do. The important thing is a completely black or white surface to create completely colorless, neutral, that in no way has anything to do with a painterly phenomenon, or any element whatsoever. I have the need for art that is valid for himself, with the idea that we assume have no role. My works have themselves and therefore the space in which it resides. The Baroque painters did in portraying a jump space: they depict the space with a splendor that has never been surpassed and they contribute to the visual sense of time. The figures seem to leave the plane and in space the depicted motions to continue. I do not have the technical resources necessary for their work in motion. I only suggest this movement and do it with conventional means.